Our tool will help you determine the right diamond size. 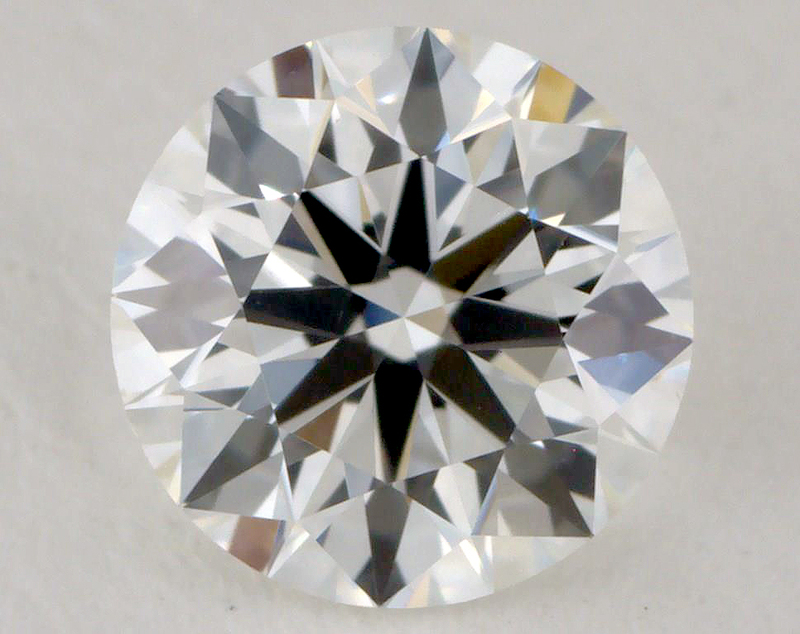 Simply enter your desired carat size (or dimensions) and shape in the fields below. The exact diamond shape will show up on the model finger which can be customized by adjusting the finger size or ring width.Once you've found the right size, click the button in the "Find the Best" and we'll help you find the right diamond for the best value. Submit the diamond size and shape that you're looking for to receive personalized advice from our experts. full printable diamond size chart.